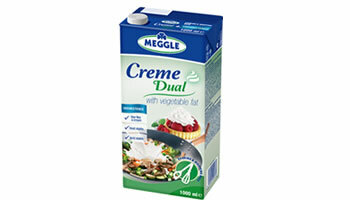 The excellent alternative to dairy cooking cream. 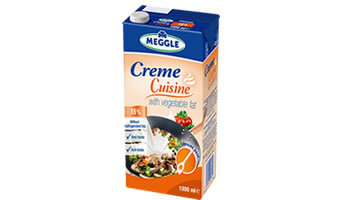 It is greatly suitable for thickening of sauces, creamy soups and other food. 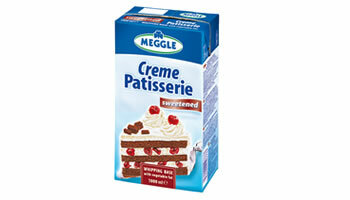 It does not contain hydrogenated fat and colorants. It is stable in combination with acid ingredients (vinegar/wine) and also in thermal treatment. Creme Patisserie is essential in preparing creams for cakes, decorations, toppings for fruit salads, puddings, ice cream and your other favourite desserts.